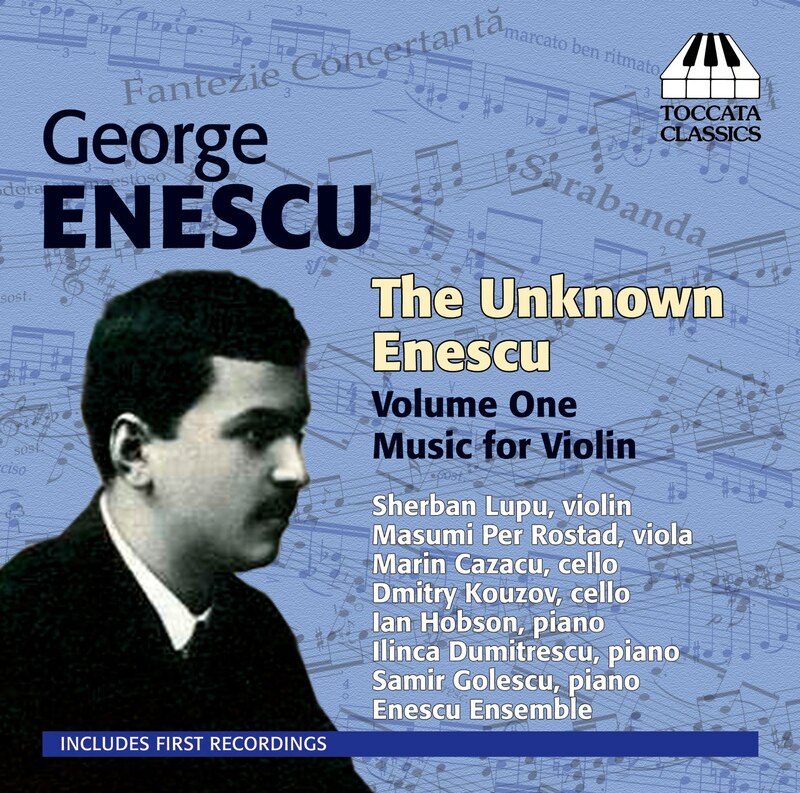 The Romanian composer George Enescu (1881-1955) is one of the neglected giants of the twentieth century. Prodigiously gifted, he became best known in America as a conductor (where he was considered as a successor to Toscanini in New York) and in Europe as one of the greatest violinists of the century. But he was first and foremost a composer; and, tragically, his mature works – works of extraordinary emotional depth and intricate beauty – remain almost unknown outside Romania. This, the first full-length study of Enescu and his music to be written in the West, tells the story of his life and development as a composer. All of Enescu’s published compositions, and many unpublished works, are discussed. The book in intended for the non-specialist reader as well as the musicologist. There is a detailed list of Enescu’s compositions and a list of all his known recordings as conductor, violinist and pianist. 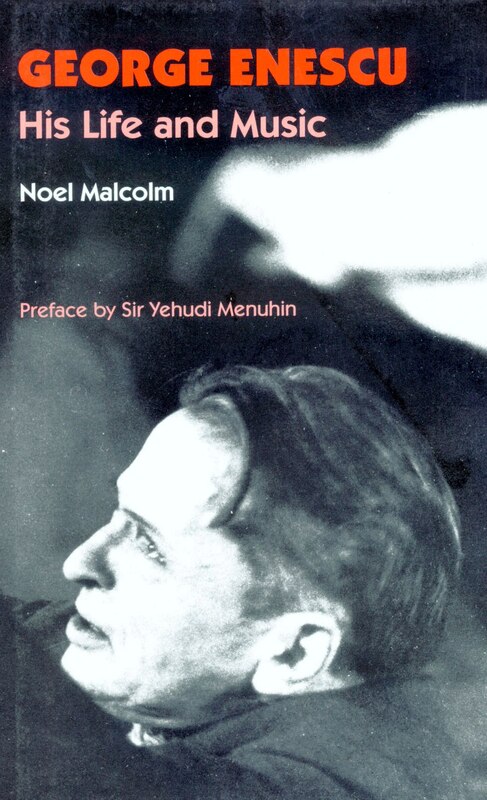 Noel Malcolm is a historian, philosopher and journalist, and the leading English authority on Enescu. From 1981 to 1988 he was a Fellow of Gonville and Caius College, Cambridge, and is now Foreign Editor of The Spectator. A frequent visitor to Romania (and a trustee of the Mihai Eminescu Trust, which gave support to dissidents there during the Ceausescu years), he was the first Westerner to study Enescu’s manuscripts in the Enescu Museum in Bucharest after the museum had been closed down by the Communist government.